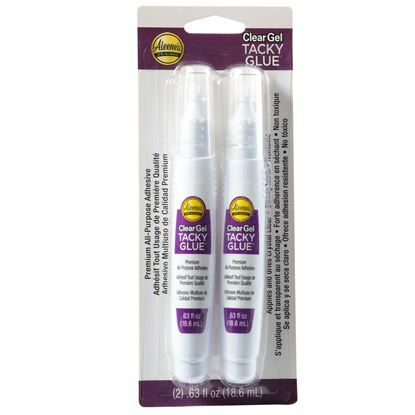 Getting smaller items to stick can be frustrating when you don’t have a tough adhesive that works in an instant! 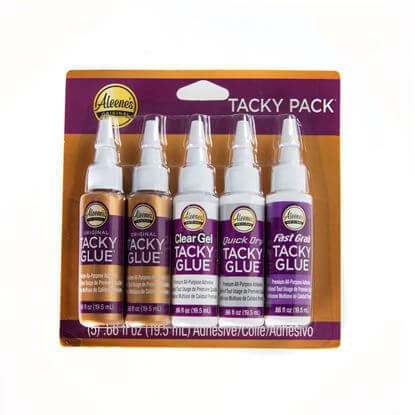 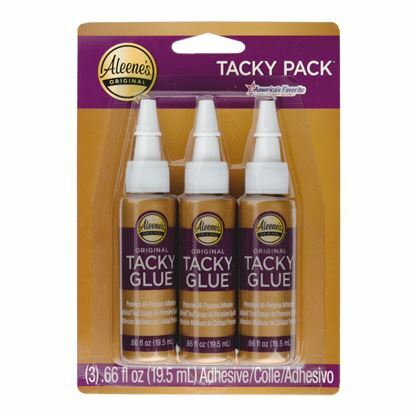 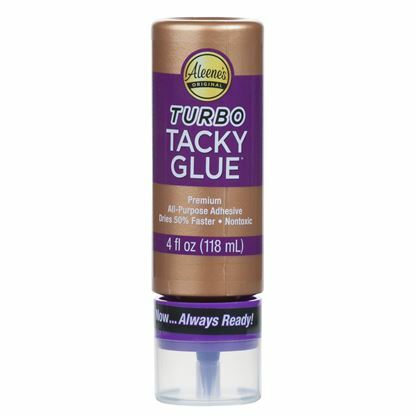 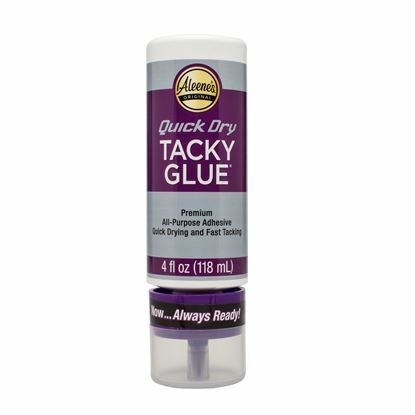 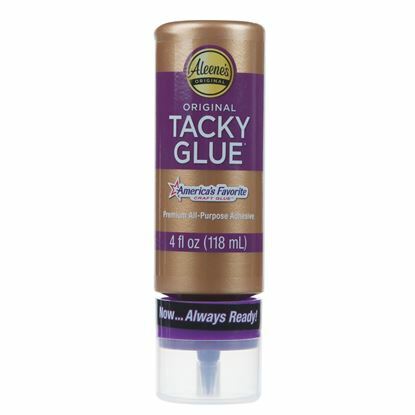 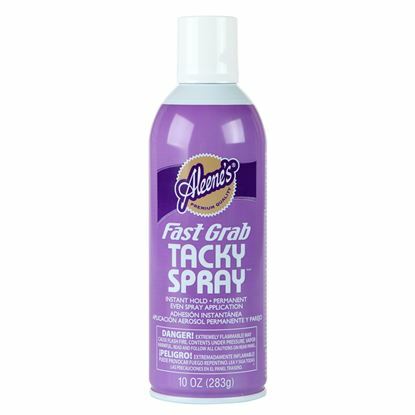 Fast Grab Tacky Glue’s extra-thick, fast-tacking formula grabs hard-to-hold items on contact, so you can focus on your project instead of the glue that’s holding it together. 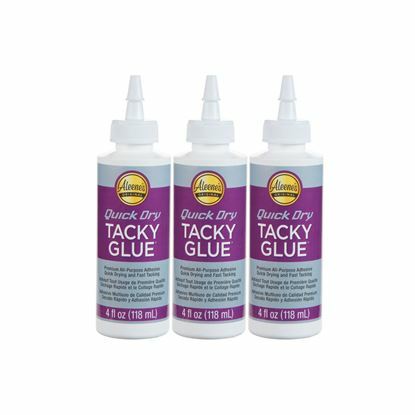 It dries super strong and permanent, making it ideal for working with beads, sequins and other craft and household projects. 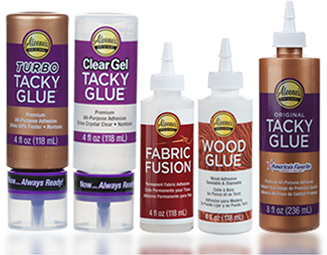 On wood, pottery, and semiporous materials, apply a heavy coat, compress with a heavy weight or clamp together, then let set 30-40 minutes.